The video of Pakistan fan Adil Taj singing India's national anthem has gone viral on social media. 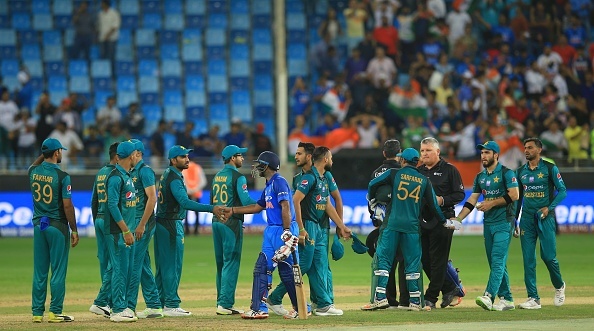 A video of Pakistani fan had gone viral on social media in which he was seen singing India's national anthem ahead of the game between the two countries. 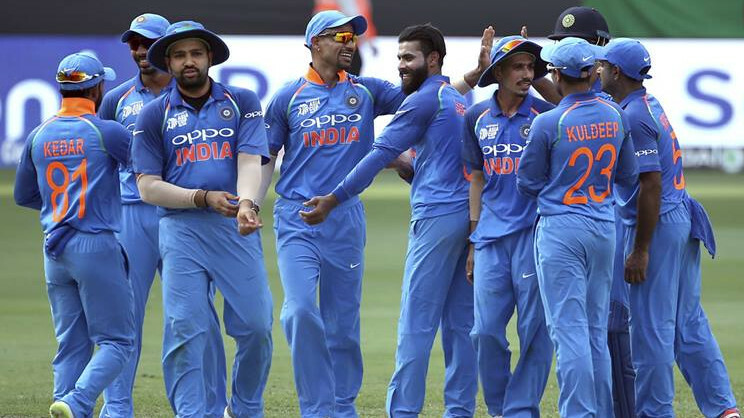 The video was admired by the Indian fans on the various social media platform. 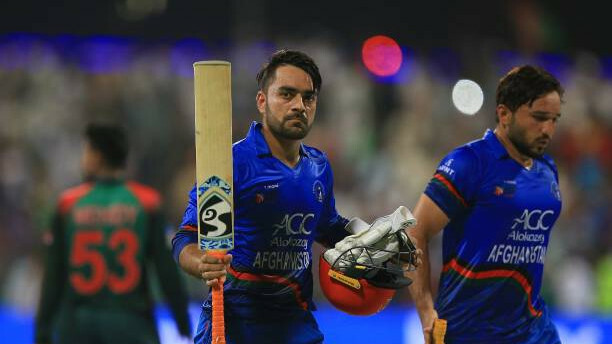 The fan is recognized as Adil Taj and in a chat with ANI, he revealed that he is going to do something special for India's clash against Pakistan on Sunday. "I was humbled by the respect Indians showed when our (Pakistan) anthem was being played so I thought that I should also make a small gesture from my side," he said. Interestingly, Adil has memorized the national anthem of India from Shah Rukh Khan starrer 'Kabhi Khushi Kabhi Gham'. The scene from the movie is popular where Shah Rukh's son in the movie surprises his mom, Kajol, by singing India's national anthem in a school function. "I got goosebumps when I first heard the anthem in a Bollywood movie. "The moment Indian national anthem was played, I got a reminder of Pakistan Prime Minister Imran Khan stating that if India would move one step ahead then we would move two steps further. It was a small gesture from my side towards peace, towards respect." Talking about his plan for India vs Pakistan match on September 23, Taj added, "I am very excited ahead of the match. I am planning to stitch India-Pakistan flag together and wear it for tomorrow's match. That would be another positive message from my side." India and Pakistan cricket fans are thirsty for a bilateral series between the two nations. But the political tension doesn't seem to help them quench their thirst. "Sports unite countries. We would again like to have regular series between the two countries. It will play a positive role towards peace, according to me," Taj concluded. "Indians are telling me that their opinion about Pakistanis has changed after watching his video. I feel happy that it has made a positive impact." Adil wants India to tour Pakistan as he wants to watch the modern great Virat Kohli playing in Lahore. "I would love to watch Virat Kohli and other players play in Lahore," he said.